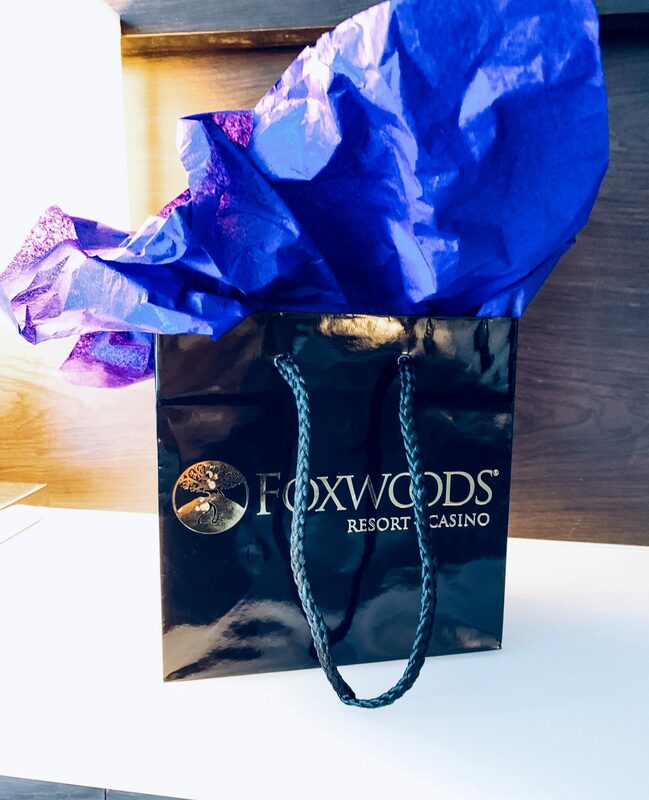 If you were keeping up with my Instagram or Snapchat stories, you’d know a friend and I recently spent a night at the Foxwoods Resort Casino in Mashantucket, Connecticut. When given the chance to stay for free, how could I say no? 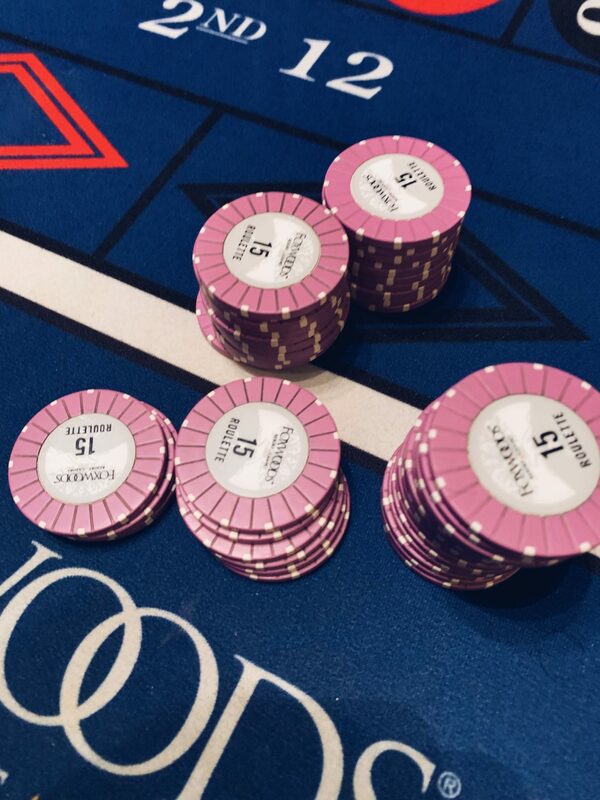 I have to admit, I’m usually not much of a casino gal. Personally, just not a big fan of gambling. Although we did spend some time playing the slot machines and I semi-learned how to play roulette and managed not to loose a bunch of money. We had an absolute blast! 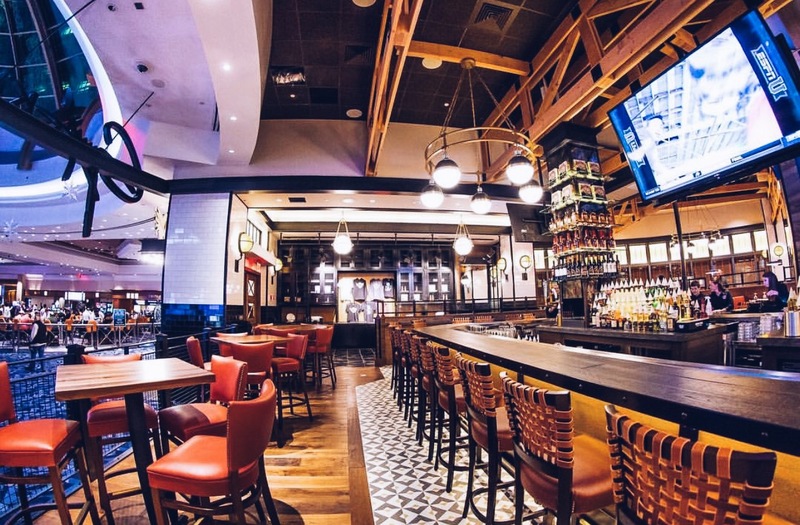 However if gambling is not your thing, at Foxwoods there is so much more to do other than the Casino. 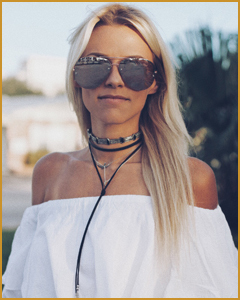 The Resort has some amazing places to eat, play and especially shop. 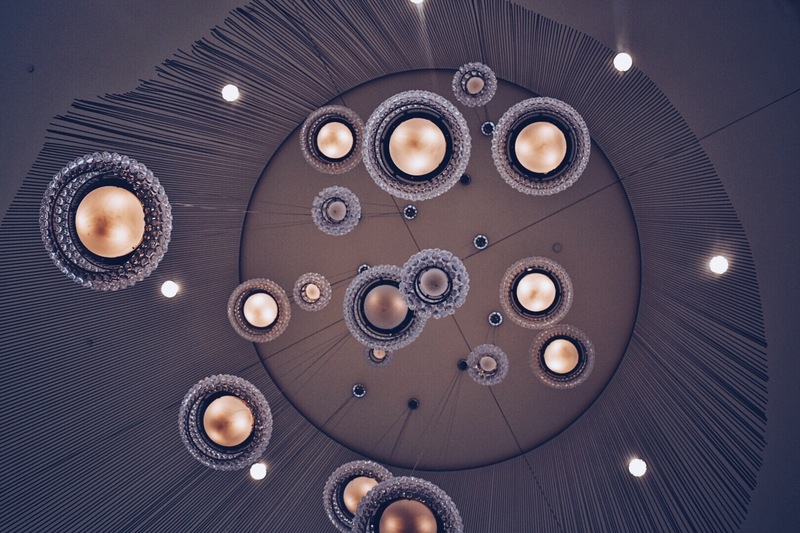 Everything is indoors and connected, so no need to go outside which is perfect during these winter months! 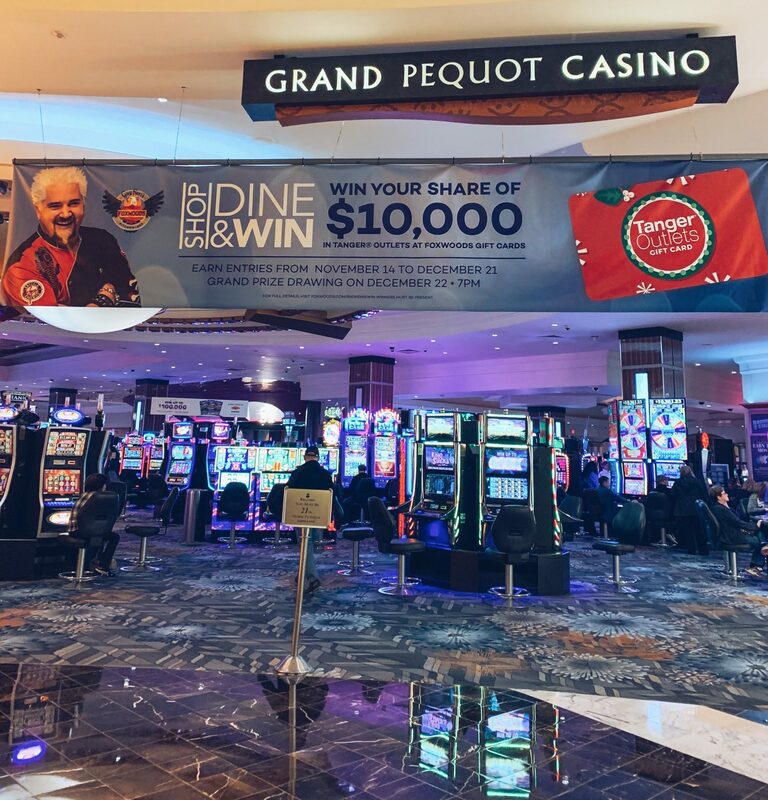 We stayed in at the Grand Pequot Tower, one of the four hotels located at Foxwoods. 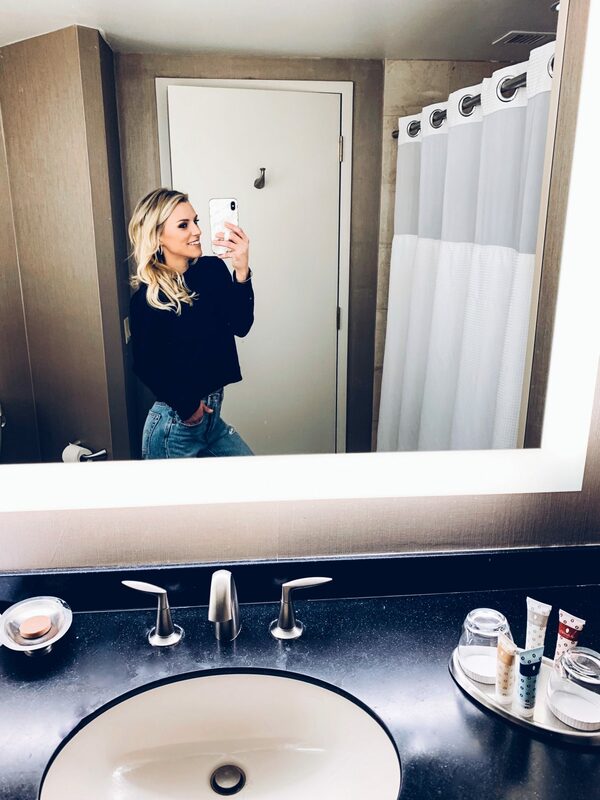 The room was spacious and clean, bathroom was big and had perfect lighting for getting ready. And yes, that matters. The floor to ceiling windows made for an amazing view! 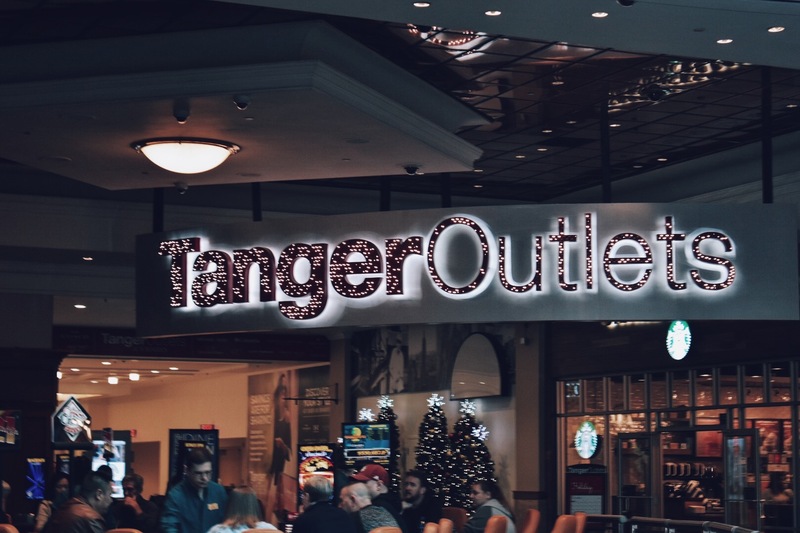 Now let’s talk about where we spent most of our time, the outlets! 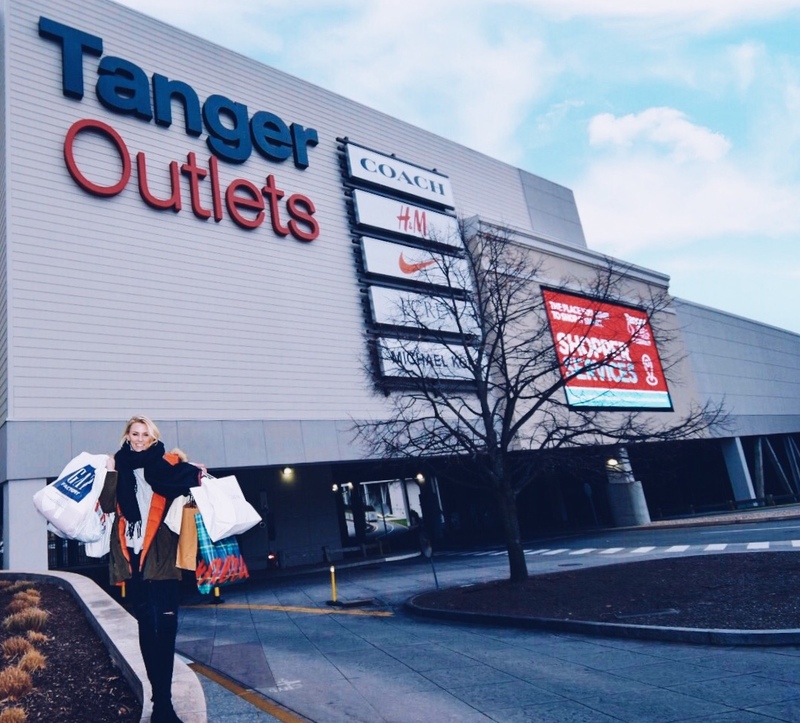 Tanger Outlets at Foxwoods enhance Foxwoods’ already impressive reputation as an upscale shopping destination, with more than 80 retail outlet stores. 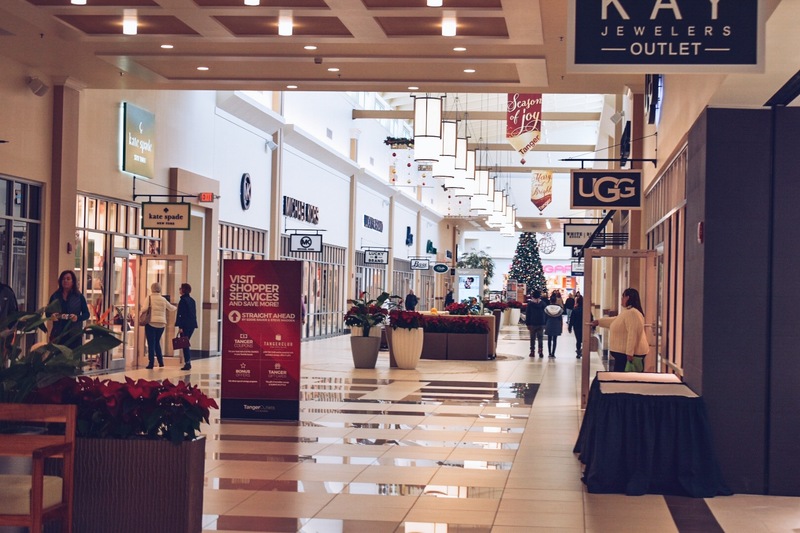 The exciting line up of stores includes: H&M, Express, Coach, UGG, Michael Kors, Nike, Kate Spade, Steve Madden, Aerie, Lucky Brand and many more! As you can see from the pictures, I defintely took advantage of the outlets and sales. 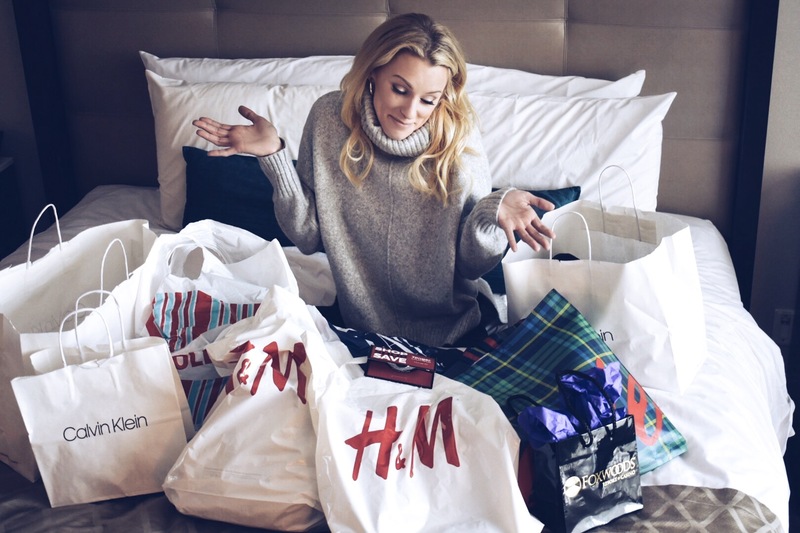 Proud to say I got most of my christmas shopping done already, wahoo! 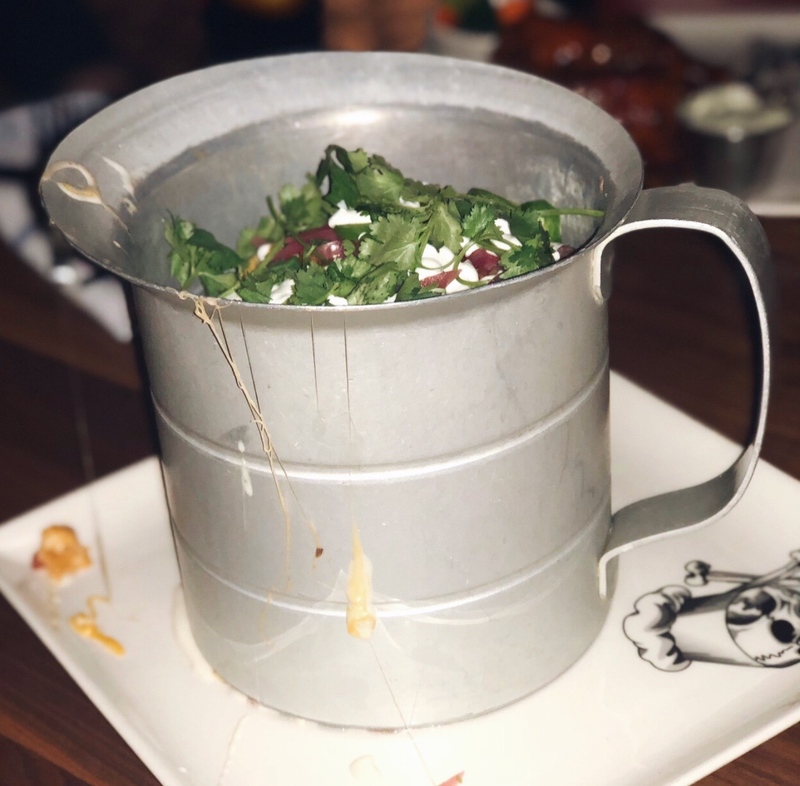 After shopping all day, we enjoyed dinner at Guy Fieri’s Kitchen + Bar. 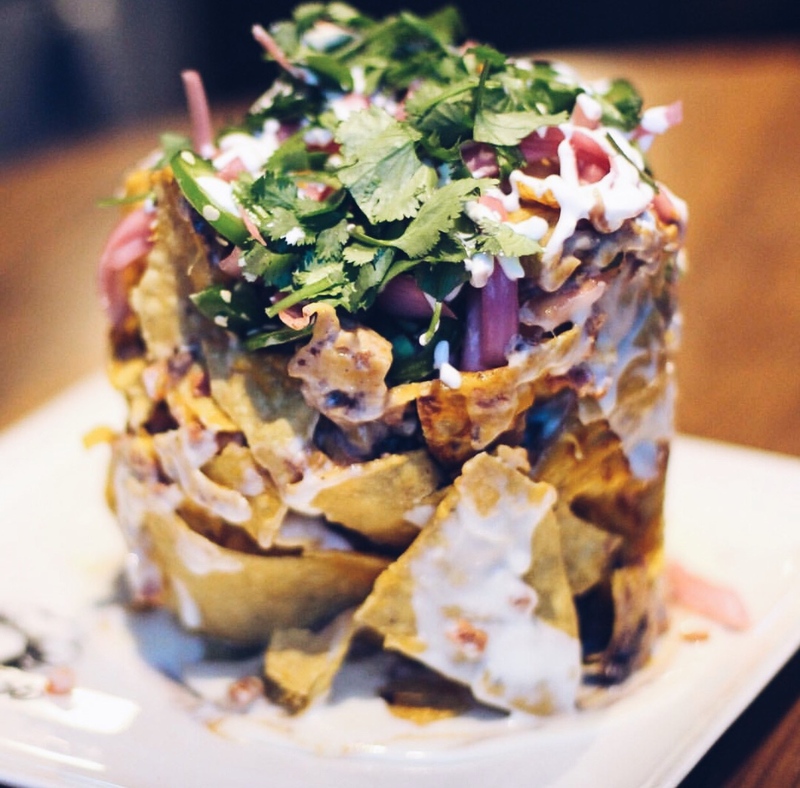 If you guys have never eaten at Guy Fieri’s kitchen + Bar, you should. 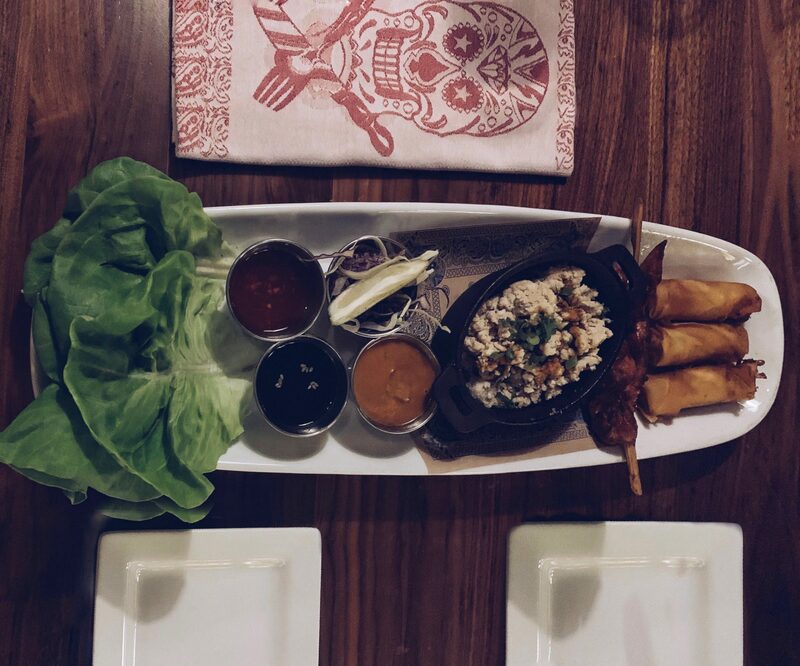 I’m no food blogger, but I can say for certain our food was delicious and there is something for everyone to enjoy on the menu. 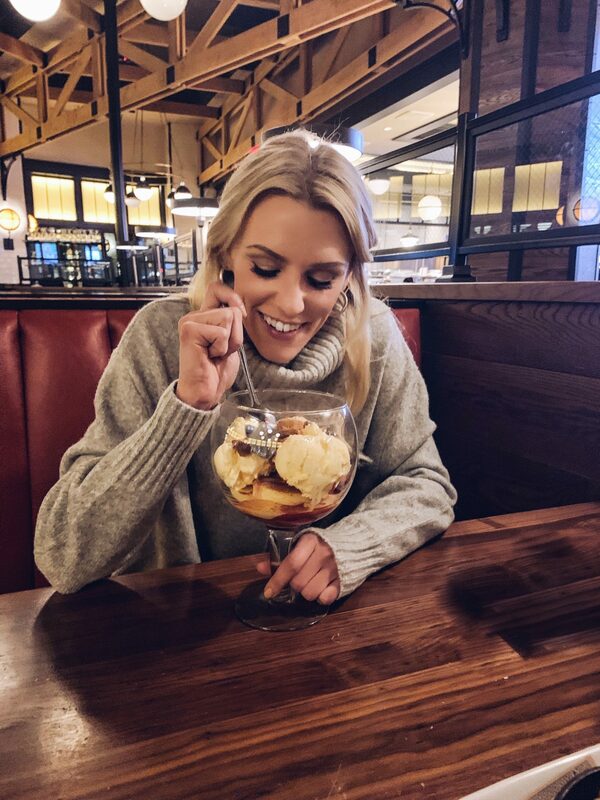 Whatever you do, make sure to save some room for desert. The “Strawberry Fool” was hands down one of the best desserts I’ve ever ordered from a restaurant. 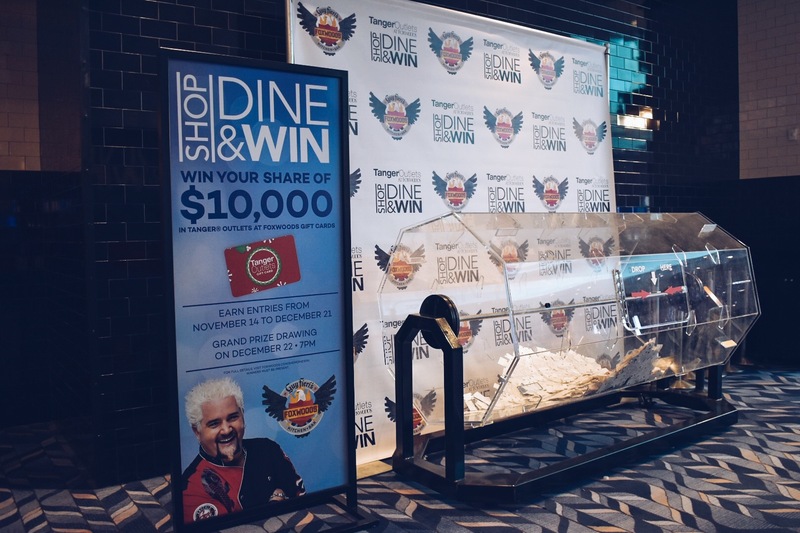 Foxwoods Resort Casino is currently spreading holiday cheer with their SHOP DINE & WIN promotion, providing shoppers with the ultimate one-stop holiday destination! 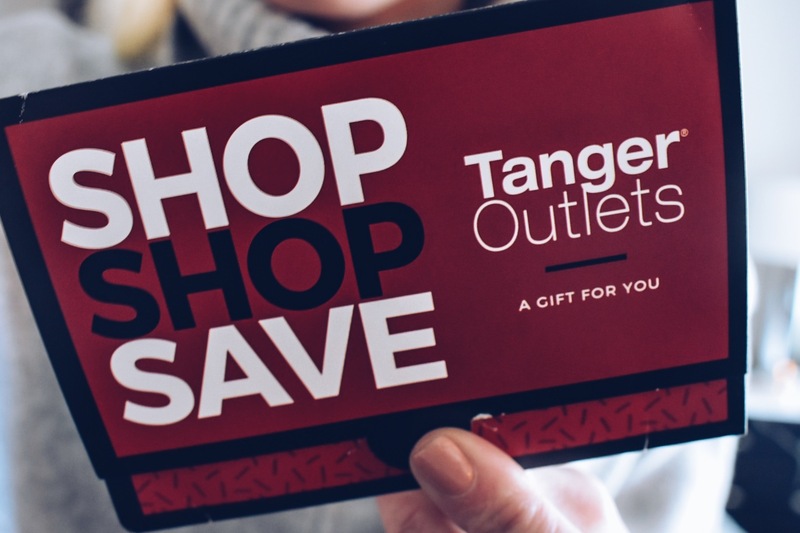 Win your share of $10,000 in Tanger Outlet Gift Cards! 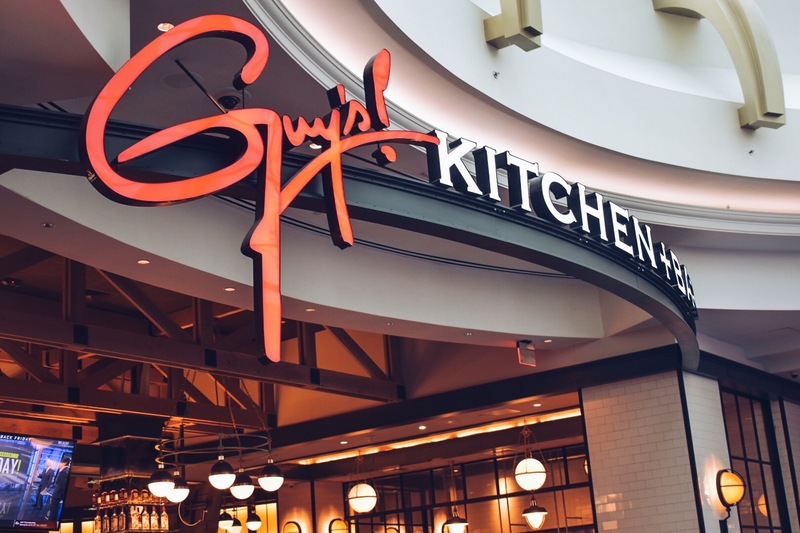 From now through December 21, all guests at Foxwoods Resort can SHOP the Tanger Outlets, DINE at Guy Fieri’s Foxwoods Kitchen + Bar and WIN a share of $10,000 in gift cards just in time for the holidays. 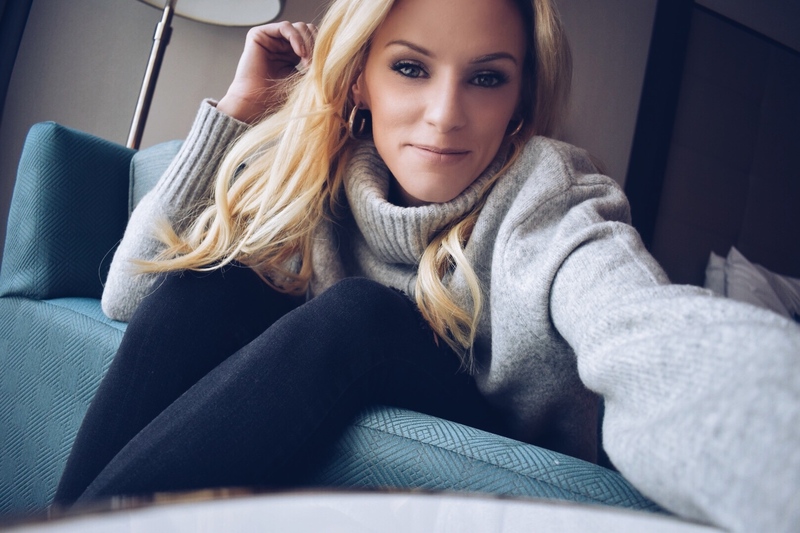 Overall I had an awesome time at Foxwoods Resort Casino and I can’t wait to visit again sometime soon!